Residents of Ife south local government area of Osun State and other areas of Ife land have pledged their support for the All Progressives Congress ahead of the forthcoming general elections. This Assertion was made on Thursday when the APC campaign team, Ife federal constituency visited the area. The reception was warm and pleasant in Ifetedo, Olode and other towns visited, as party chieftains, stakeholders and candidates were received amidst jubilation. 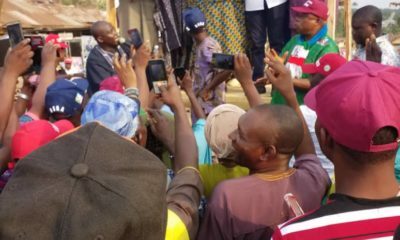 When the Ife federal constituency campaign team led by its chairman, Engineer Ishola Awotorebo, and accompanied by two former Deputy Governors of Osun State, Senator Iyiola Omisore and Sooko Adeleke Adewoyin, got to Ifetedo, they head straight to the palace of Olubosi of Ifetedo, Oba Akinola Akinrera to pay homage. The monarch who was represented by the Balogun, high chief Rauf Ogunwale welcomed the Team to the palace and thanked them for counting Olubosin and the people of Ifetedo as important. He pledged the support of the Town and charged the APC led government not to forget the ancient town and the entire Ife south in its programmes and policies. The atmosphere was the same when the team visited the Olu of Awolowo Town Oloode, Oba Olajide Omisore where Olukotun of Awolowo High Chief Peter Omoyemi commended the present Administration in the state and charged the candidates to do more when elected. 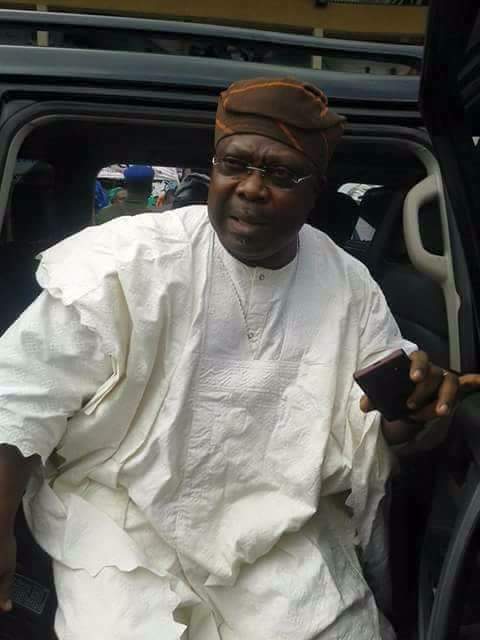 In his message Olu of Awolowo, Oba Olajide Omisore described the present political situation in Osun and Nigeria as a New dawn which will bring development to the nooks and crannies of the country. 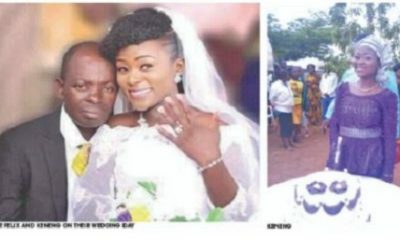 Presenting the party’s senatorial candidate, (Osun East) Hon. 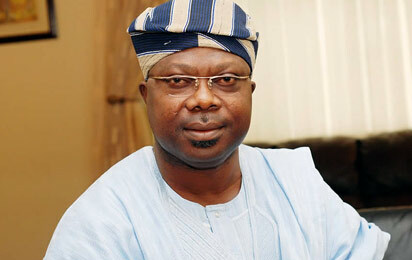 Ajibola Famurewa, House of Representatives (Ife Fed. Constituency), Hon. 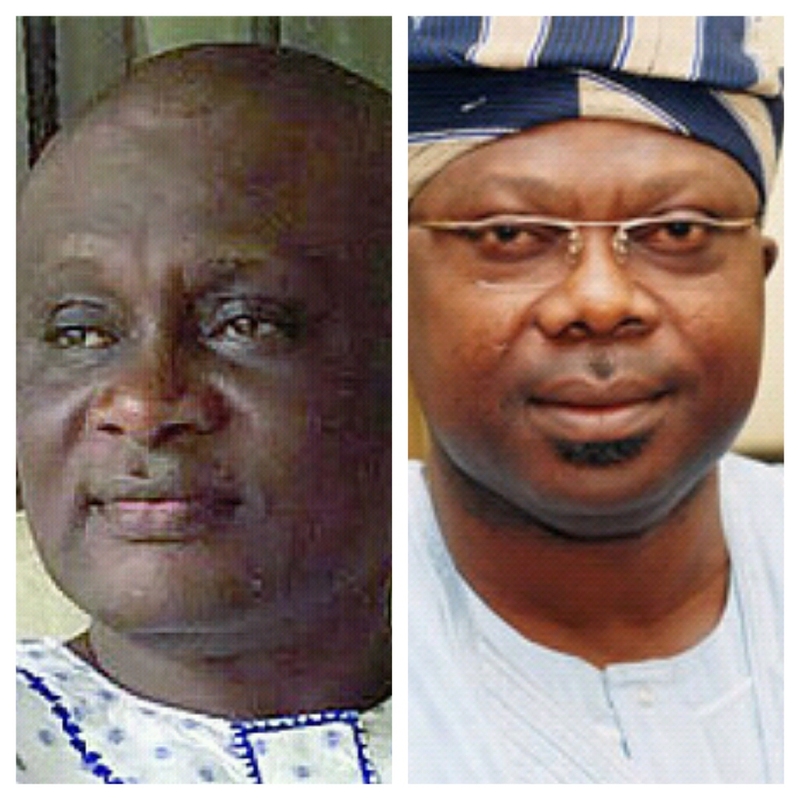 Folorunso Oladoyin and the House of Assembly (Ife South), Engr. 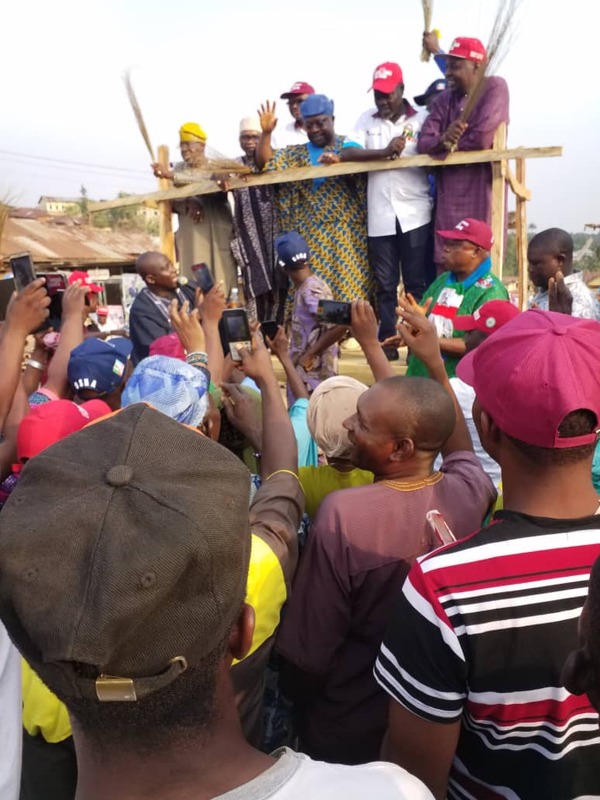 Benjamin Ogundipe to the electorates, Otunba Iyiola Omisore thanked the people of Ifetedo and Oloode for the warm reception which he said symbolizes the Acceptance of APC in the local government. 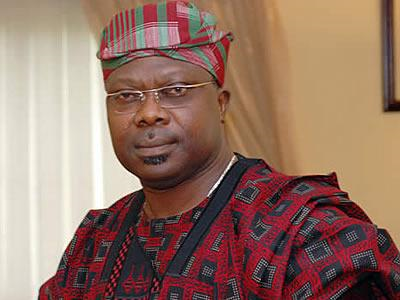 Omisore described the candidates as Intelligent and qualified for the posts they are seeking, adding that the people stand to gain a lot from the Governor Oyetola and President Buhari led governments if those candidates are elected to represent the area. In the same vein, Sooko Adewoyin who expressed his joy over the large turnout thanked the people for supporting the APC. The campaign’s chairman, Engr. Awotorebo also spoke in the same direction, adding that the party will run an inclusive government. 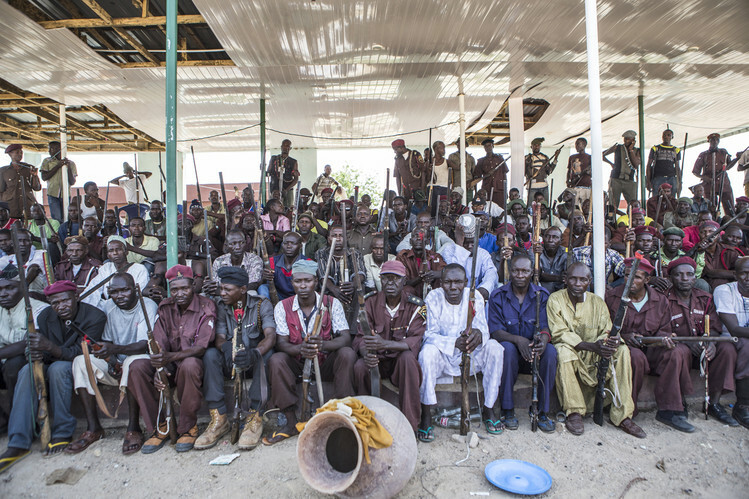 The duo implored electorates to vote for the APC candidates in the February 16 elections. In their separate reactions, the candidates jointly promised to be good representatives, pledging to bring dividends of democracy to the people. Ajibola Famurewa (Senatorial), Folorunso Oladoyin (House of Reps) and Benjamin Ogundipe (House of Assembly), explained that the presence of the APC at the Federal and state level would enhance their activities as a lawmaker to serve the people best. The campaign tour took the team enroute Ifetedo, Olode, Aba Oba, Ogudu, Abiri, Obalara among others. Among the team members were the party’s Director of Publicity in the state Mr. Kunle Oyatomi, Pa Ologbenla, Mr. Kola Olabisi, Alhaji Jamiu Olawumi and Mr. Kayode Akintifonbo and others. The campaign is scheduled to continue in other parts of the Ife Federal Constituency ahead of the polls.